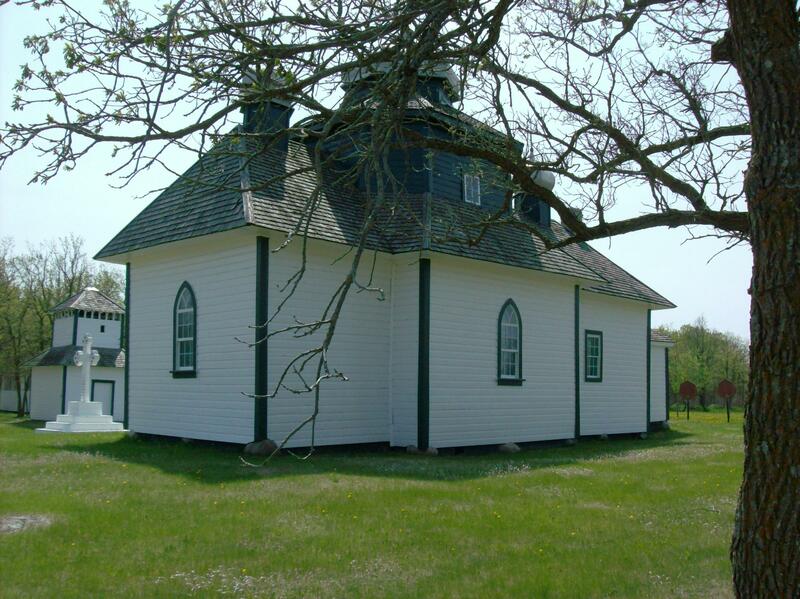 Constructed in 1899, this church is a fine early example of Ukrainian ecclesiastical architecture in Canada. 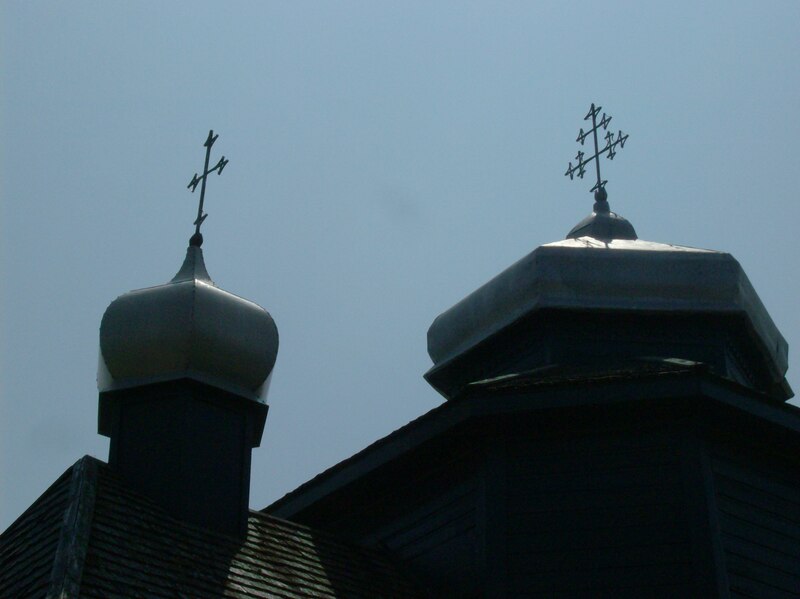 Its distinctive massing, plan and bulbous cupolas reflect the Byzantine-influenced architectural heritage of the homeland of the settlers in the region. The traditional free-standing bell tower was built in 1906 and, like the church, is distinguished by the high quality of its wooden craftsmanship. 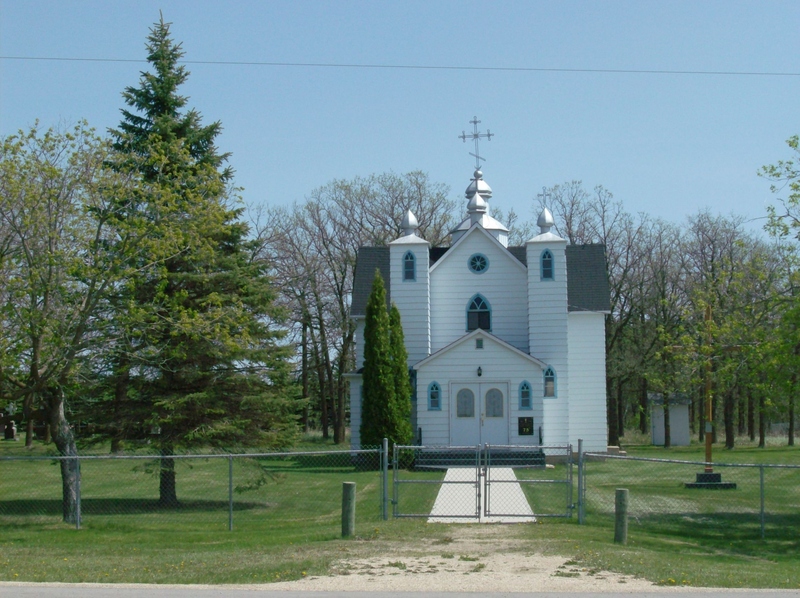 Built by the first generation of Ukrainians to arrive in Canada, St. Michael’s served as an affirmation of their cultural identity and remains today as Canada’s oldest existing Ukrainian church. 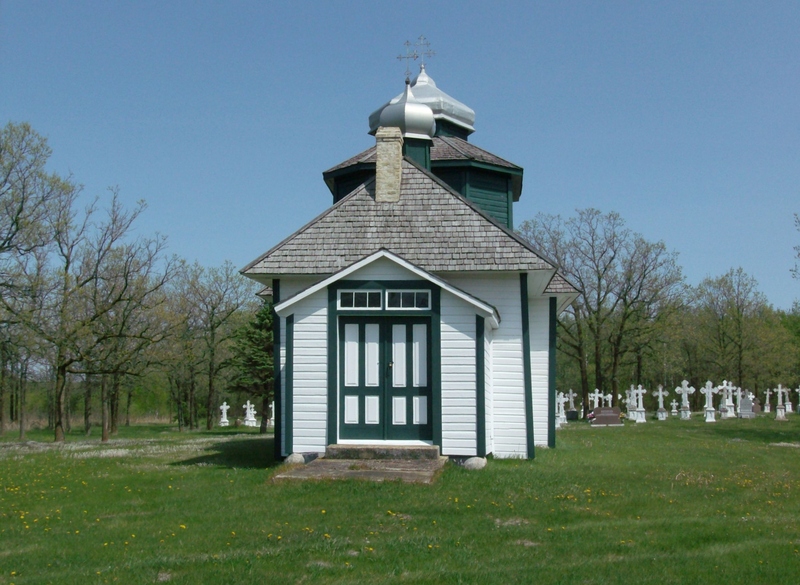 The first permanent Ukrainian Orthodox church erected in Canada sits quietly next to PR 209 about 3 kms west of Gardenton in southern Manitoba. 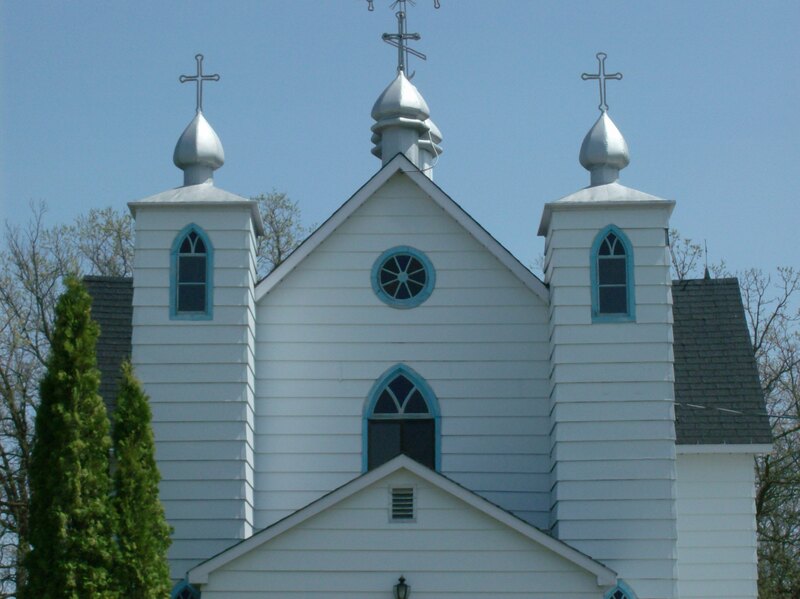 Since its consecration on October 14, 1899, the little church has served the local Ukrainian community. 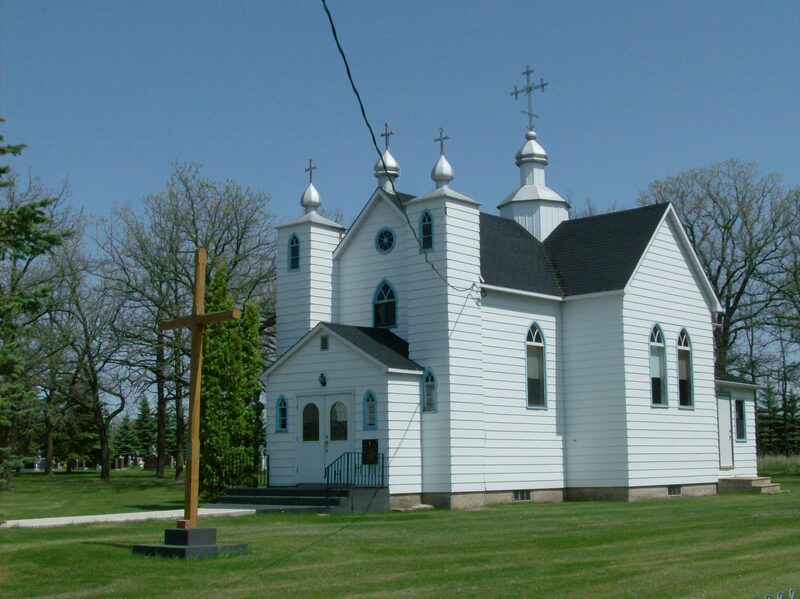 In 1922 the parish joined the Greek Orthodox Church of Canada; previously it has been served by a Russian Orthodox mission. 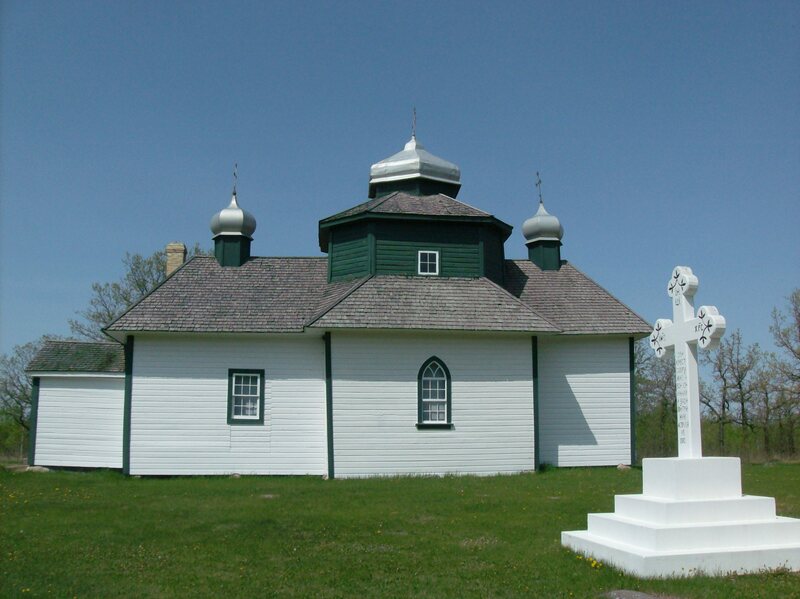 Constructed by immigrants who came to the Gardenton area after 1896 from northern Bukovyna, now western Ukraine, St. Michael’s is a fine example of Bukovynian pioneer architecture inside and out. Measuring 22 feet by 48 feet, the church walls were constructed of horizontal logs, lumbered during the winter of 1898-1899. 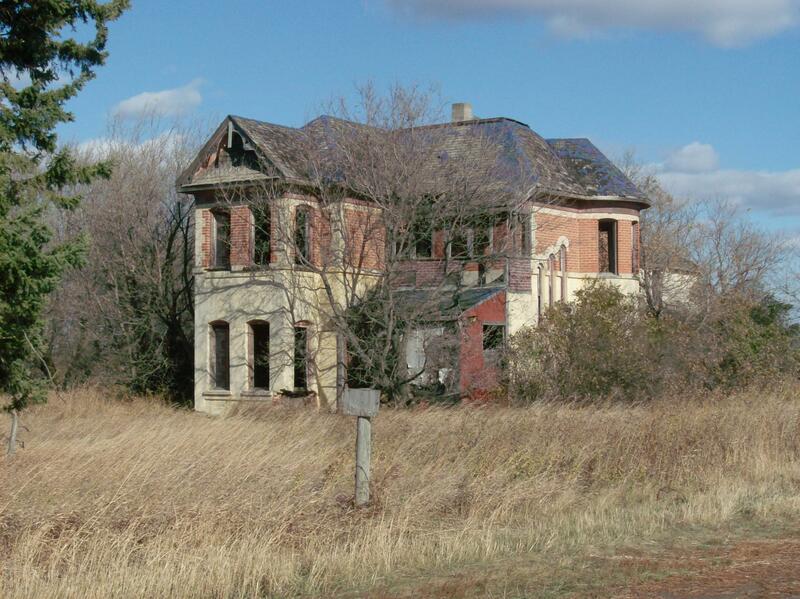 Wooden shingles covered the low pitched roof which became badly warped from exposure to heavy winter snows and was completely replaced in 1915 with a central dome 33 feet high from floor to ceiling and small cupolas at either end. A hundred feet from the church stands the square frame belltower. 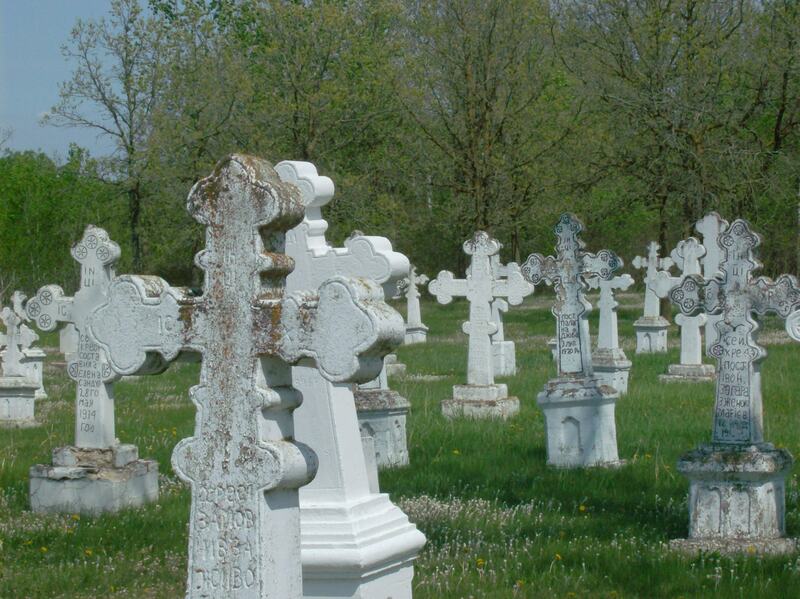 The graves of many early Ukrainian pioneers crowd around the back of the church; the earliest grave is from 1898. The distinctive white Orthodox crosses were made in cement moulds. 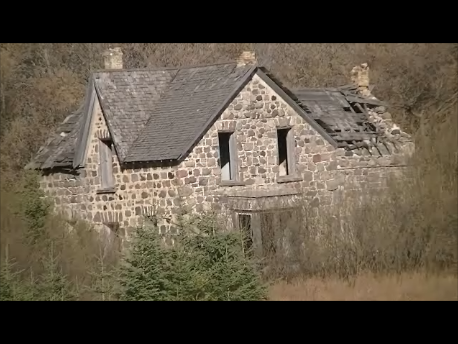 Watch my 2:39 video of St. Michael’s. Make it a day trip! 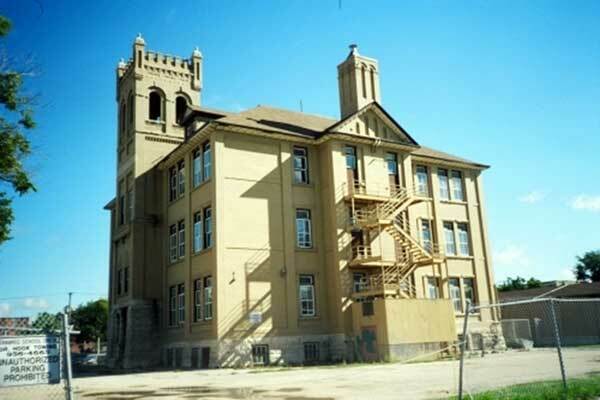 Other nearby sites of interest include Holy Eucharist Ukrainian Catholic Church located in Rosa on Hwy #59, Holy Trinity Ukrainian Catholic Church east of Stuartburn on PR 201 and a hike through one of the tall grass prairie reserves just east of Tolstoi on PR 209. Watch for poison ivy. Be sure to check your body for wood ticks. 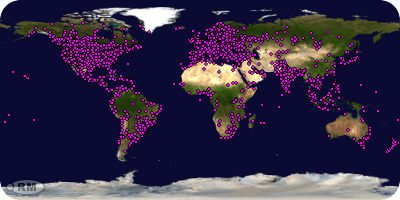 Ticks are having a banner year!